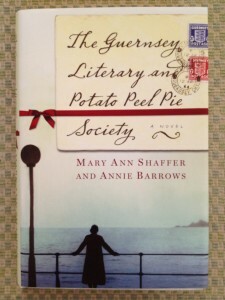 This was the only book I could physically locate with “literary society” in the title–inconceivable! When you hear or read the phrase “literary society,” what are your first thoughts? Do visions of Victorian parlors, with wainscoted walls and lots of embroidered pillows, dance through your head? And are those visions populated with an abundance of women? Do you see dead authors? Dead flowers? I searched high and low for possible business-related “threads” to weave into a literary keepsake. I wanted to gift my business amigos with a bookish abode just for them. Alas, I found not even one literary society dedicated to the reading and discussing of business literature! Sadly, I had no choice but to fill this blog post with suggested literary societies for the general population. But I remain in search of literary sanctuary for business professionals. Read Long and Prosper with the World Science Fiction Society: I think it’s appropriate (in a time-warped kind of way) that the home page of this literary society’s website hasn’t been updated since 1/30/13. Because…that’s how this genre rolls. I suspect the organization’s leadership focuses mostly on two related events: the Hugo Awards (science-fiction achievement awards) and the World Science Fiction Convention (better known as Worldcon). To become a WSFS member, you must first register for an upcoming Worldcon, regardless of location. If You Prefer Literature with Some Bite, Join the Dracula Society: Spoiler alert: This literary society’s hub is in London (England). But that shouldn’t stop you from joining if Bram Stoker’s Dracula holds a prized position in your bookcase. The organization was originally founded in 1973 as inspiration for traveling to Dracula’s alleged homeland, Transylvania. The Dracula Society still organizes trips to Gothic-flavored venues, but the focus is on its London-based meetings. Membership does include a subscription to the organization’s quarterly magazine, Voices from the Vaults. For a hauntingly good time, and potential motivation to travel abroad, consider joining the Dracula Society. In need of further persuading? Be advised that the long-departed American king of campy horror films, Vincent Price, is an honorary life member. This forward-thinking organization offers individual and business memberships. Both membership levels provide access to a community of “authors, readers, publishers, and booksellers.” You can even create and maintain your own blog on the GCLS site–fantastic! I encourage you to check out the Quick Links box (on the Home page) and learn more about the GCLS’s annual conference. You have all kinds of time to register for the 2016 conference in Washington, D.C.
Don’t let your first impressions (a sly reference, dear reader) of JASNA’s website lull you into false Sense and Sensibility (originally entitled Elinor and Marianne). Even if your closest encounter with Miss Austen’s novels consists of multiple viewings of the BBC’s 1995 Pride and Prejudice TV serial, don’t pass up the opportunity to meet other nearby Janeites. There are 75 regional JASNA groups scattered across the U.S. and Canada; see what’s available in your state! Membership has its Regency-era privileges, including a subscription to the JASNA newsletter, a copy of JASNA’s annual journal, your invite to the society’s annual General Meeting, and more. More “Dead Authors Societies” for Your Consideration: Why should the Jane Austen juggernaut consume all the literary oxygen in this post? Yes, I readily admit my Austen obsession. But there are plenty of established literary societies inspired by well-known authors other than Miss Austen. A Hodgepodge List of Literary Societies–One Eclectic Mishpocheh: You won’t believe some of the organizations waiting to share their love of a particular genre or author with you. I decline to reveal all my research sources, but there’s no denying you’ll be intrigued by this next compilation of literary societies. To learn more about the many literary societies affiliated with American colleges and universities, kindly peruse this Wikipedia entry (and its l-o-o-o-o-o-o-o-o-o-n-g list). Another extensive (and exhaustive–or is it exhausting?) source of literary societies is the UK-based Alliance of Literary Societies. 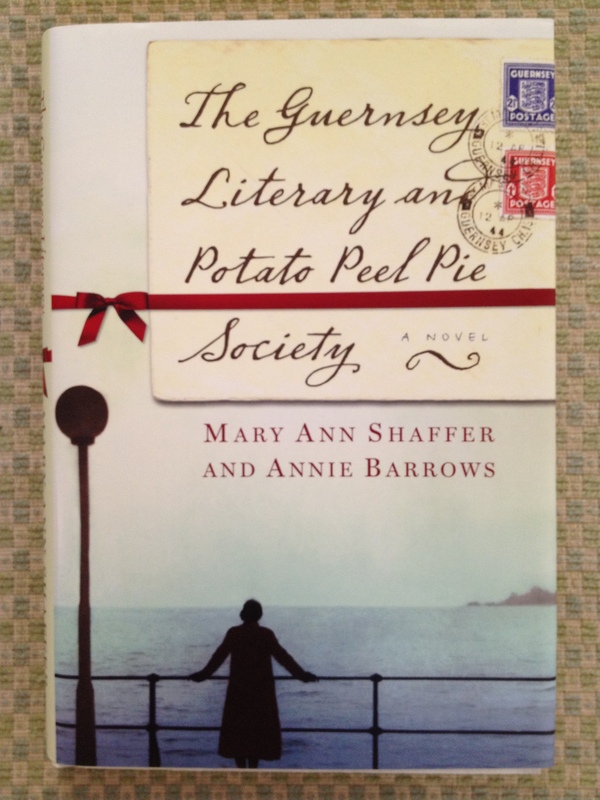 Have you ever been a member of a literary society? If so, why did you join, and what was the experience like? Which of the literary societies suggested here appeal to you? As a result of reading this post, might you take a walk on the literary-society side? As mentioned previously, I searched and searched and searched, but could not find a literary organization geared toward business authors and readers. Anyone interested in forming a coalition of the willing to create one? South Jersey yearns for a literary society of some type; it might as well be business related. I already thought of a possible name: the Society of Business & Entrepreneurial Readers (aka SOBER–you love it, don’t you? ).